I recently suffered a little down time on my site due to my letsencrypt certificate expiring and having some difficulty renewing because I'm using CloudFlare's Content Delivery Network in front of my site. I'm posting so that those of you who have similar issues won't have to Google as much as I did to find an answer that works. I'm running the Ghost server that hosts this blog on an Ubuntu/nginx server running on DigitalOcean. My CloudFlare certificate was fine, but the LetsEncrypt certificate for my server had expired, so CloudFlare threw a warning. I let my certificate renewal slip because, when I tried to renew using LetsEncrypt's certbot, I was getting errors related to my use of CloudFlare and I didn't take the time to troubleshoot it when I should have. The user browses to infosec.theos-blog.com. The user is directed to CloudFlare. 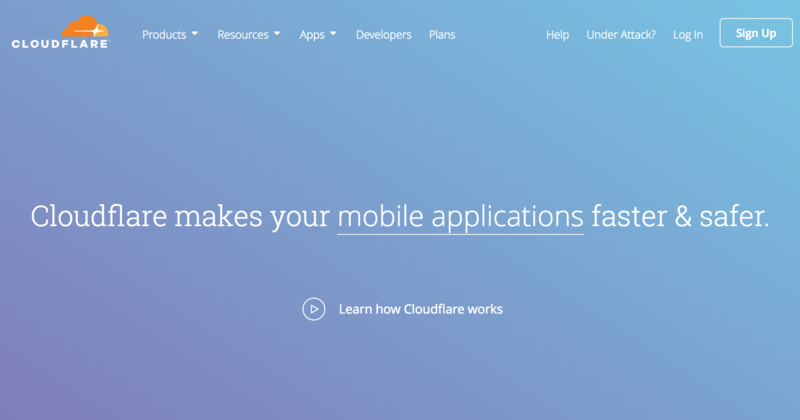 CloudFlare provides its certificate to the user. CloudFlare then creates its own secure connection to my server using my server's certificate. Step 4 was broken as my certificate was expired. LetsEncrypt certificates are free, and normally easy to renew, but they expire every 90 days. You can set them to auto-renew, so this shouldn't be an issue. The way LetsEncrypt normally verifies that you own the server you're requesting the certificate for is through checking that your servers IP Address is the one that DNS points to. That being the case, when using LetsEncrypt's default renewal method, with my server behind CloudFlare, verification fails. To fix these errors, please make sure that your domain name was entered correctly and the DNS A/AAAA record(s) for that domain contain(s) the right IP address. Additionally, please check that you have an up-to-date TLS configuration that allows the server to communicate with the Certbot client. The error occurs because the TLS handshake is happening at CloudFlare's IP, not my server's IP. There's a LetsEncrypt plugin called certbot_dns_cloudflare, but I didn't have luck with it, or put the time into figuring it out. 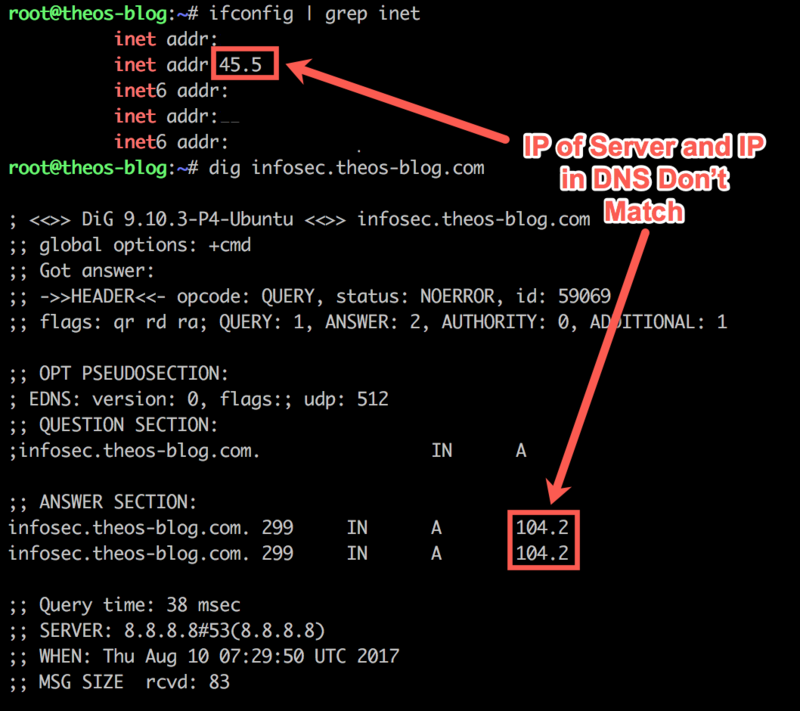 certbot certonly --manual -d theos-blog.com -d infosec.theos-blog.com --preferred-challenges="dns"
Navigate to your CloudFlare admin page and select DNS from the top menu. Back on your server, hit Enter to allow the process to continue. /etc/letsencrypt/live/infosec.theos-blog.com/fullchain.pem. Your cert will expire on 2017-11-08. 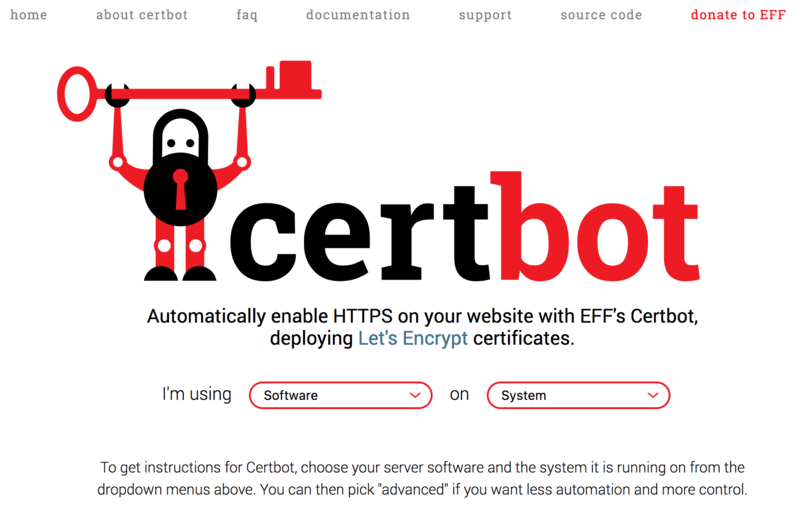 To obtain a new or tweaked version of this certificate in the future, simply run certbot again. To non-interactively renew *all* of your certificates, run "certbot renew"
Refresh your page in your browser, and you're up and running! The reason this works is, instead of just checking where DNS is pointing for verification, certbot checks for the strings you added to DNS to verify that you own your domain. When it finds the strings, verification passes, and your cert is renewed. If you know of a different, hopefully easier way to resolve this issue, please post a comment below.